Read with Thomas and his train track buddies! Two Level 1 stories from the Reading Ladder series, with bright pictures, short sentences and simple phonic words. Are you seeing double? 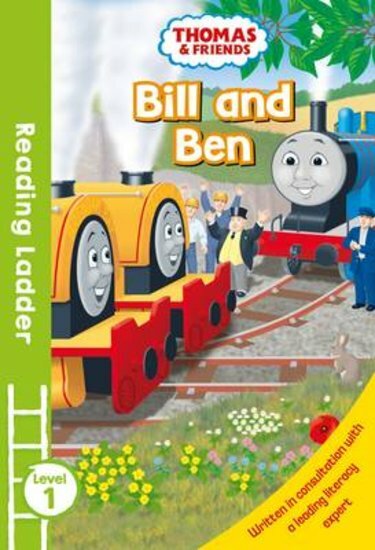 No: you’re looking at Bill and Ben. These twin tank engines love teasing the other trains. Luckily Jack, the friendly front loader, has no problem standing up for himself!